With 22 channels and 121 privacy codes, totaling 2,662 combinations, finding available channel is a breeze. TALKABOUT T460 has iVOX/VOX support and behave like a speaker phone allowing hands-free communication during your outdoor adventures. 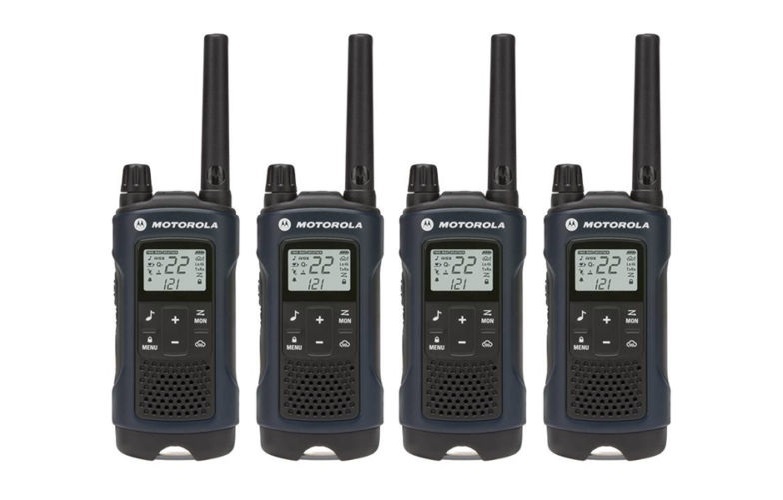 T460 is compatible with other FRS/GMRS radios regardless of brand by using the same channel and privacy code. 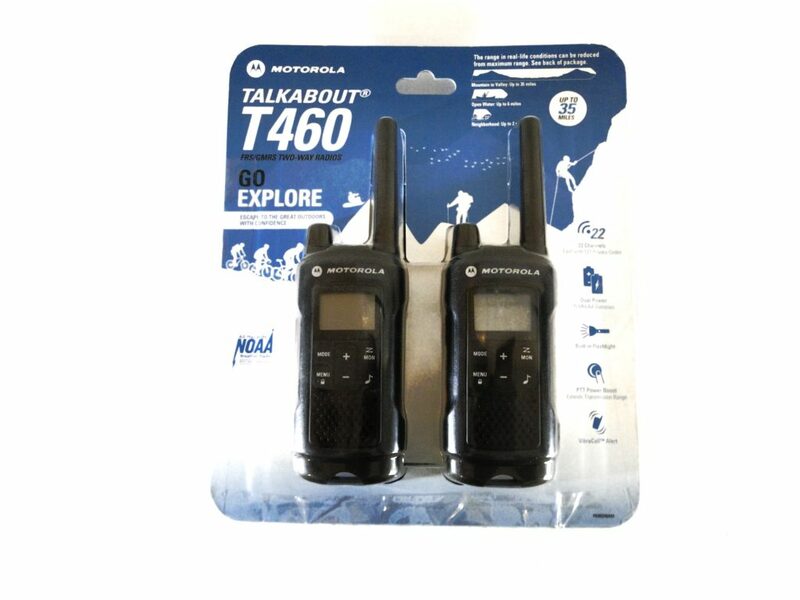 If you are interested in outside adventures and sports and keeps in touch with your buddies and family, Talkabout T460 is the absolutely needed two way radio .With easy push to talk capability and more 22 channels and 121 privacy codes, T460 provides absolute freedom to communicate.